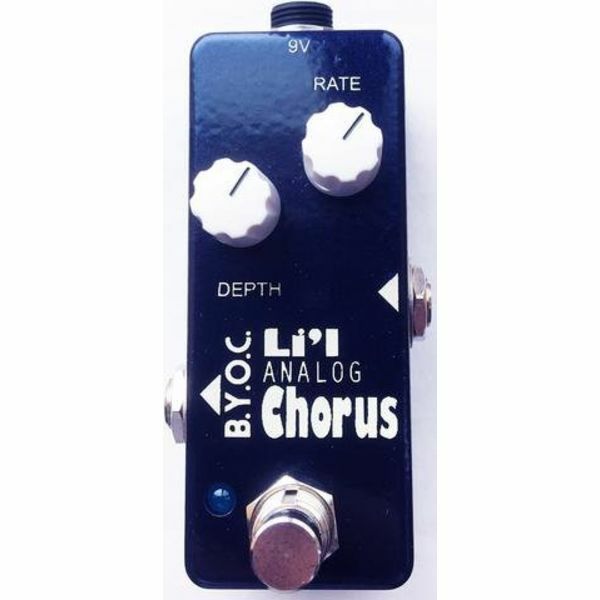 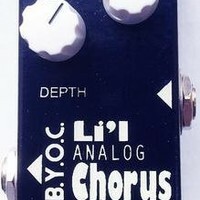 The Li'l Analog Chorus is a MN3007 based chorus. 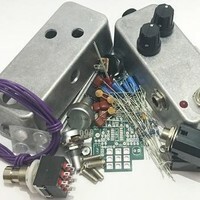 NOTE: The LM358, TL074, and CD4047 are surface mounted chips. 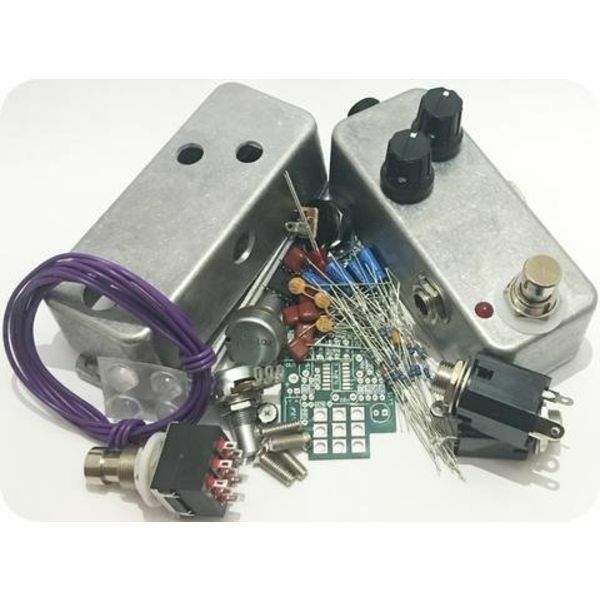 It is not recommended that beginners attempt to solder these chips themselves. 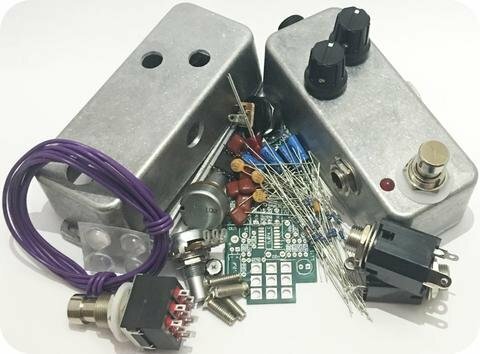 The kit with painted enclosure has soldered chips.